Our 1 Queen Accessible consist of one queen bed that can accommodate 2 people in comfort. 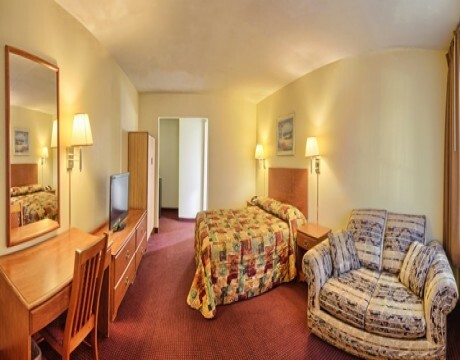 The Relax Inn and Suites offers handicap accessible rooms for guests with special needs. In accordance with the Americans with Disabilities Act, our hotel includes suites that have been designed for guests that utilize a wheelchair or require extra space. 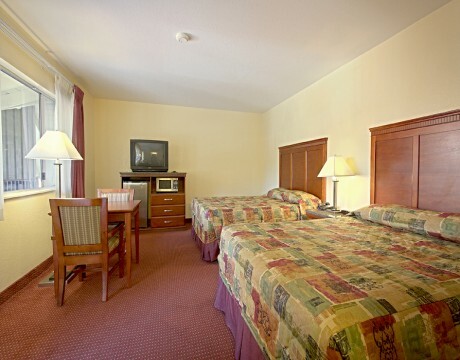 Our hotel has policies in place to ensure that handicap accessible rooms are reserved for guests with special needs. In addition, our public spaces are all wheelchair accessible. Our parking facility features handicap parking with wheelchair ramps to access the main lobby.